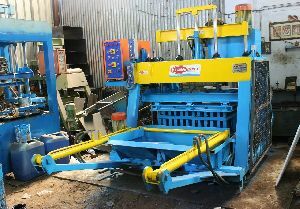 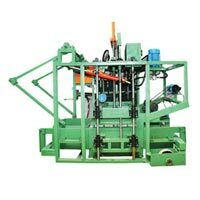 We would like to introduce ourselves as manufacturers & exporters of high quality mixer machine, lift mixer, hooper mixer, lift & hooper, pan mixer for colour & concrete mixing, mini crane, clc block making machinery, concrete block machine hydraulic egg lying type , fly ash brick making plant fully automatic, viberation table for interlock tiles pavers, pvc plastic mould for tile industry. 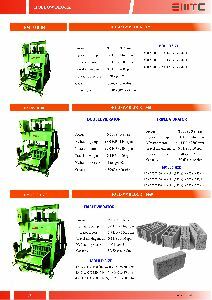 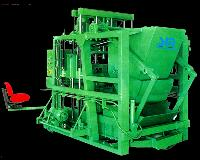 We provide a very efficient Concrete Hollow Block Making Machine . 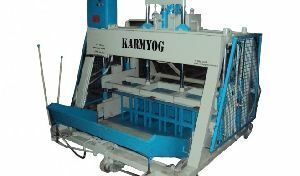 The Concrete Hollow Block Making Machine available with us reduces human effort and increases productivity. 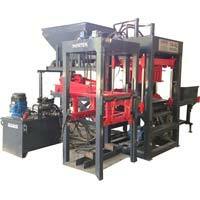 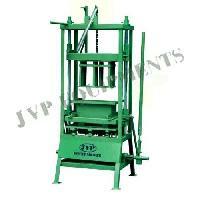 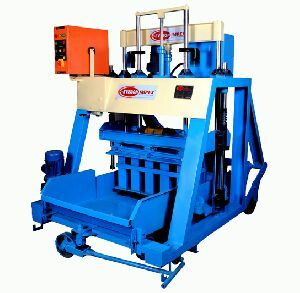 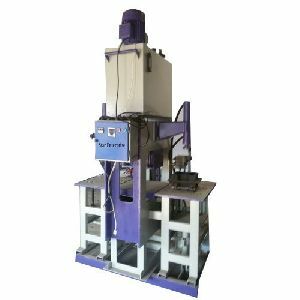 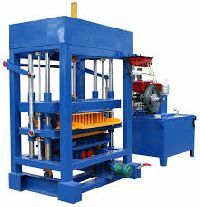 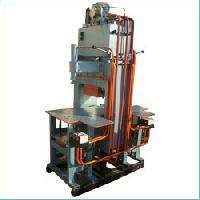 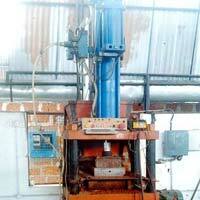 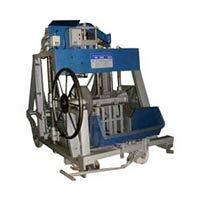 We provide Concrete Hollow Block Making Machine available at the best prices in the market. 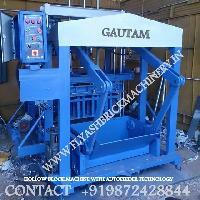 The Concrete Hollow Block Making Machine With Auto Feeder is available with us in various capacities. 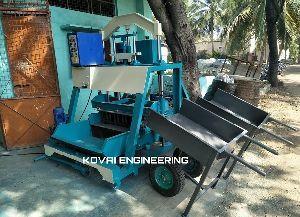 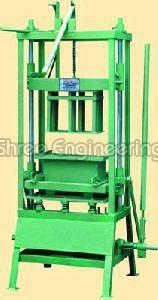 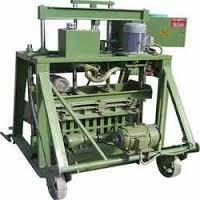 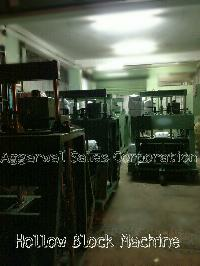 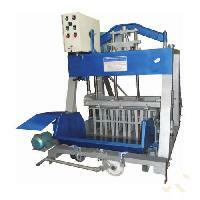 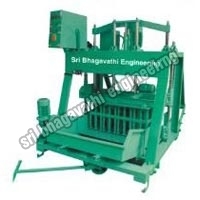 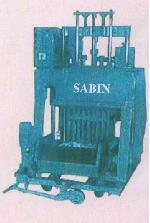 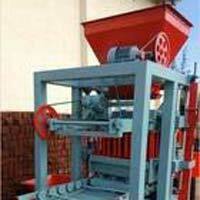 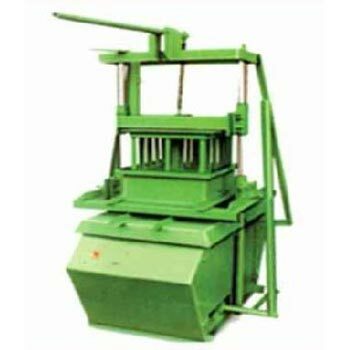 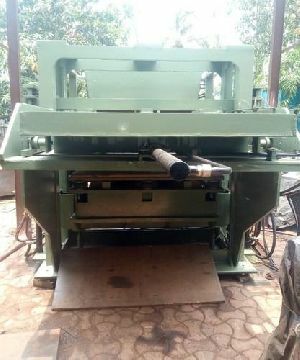 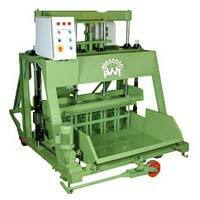 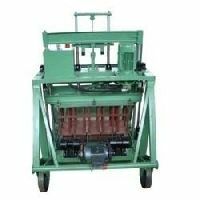 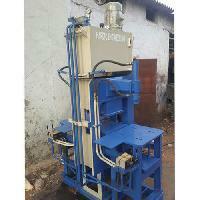 These concrete block making machines are highly demanded & appreciated all over. 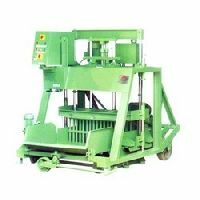 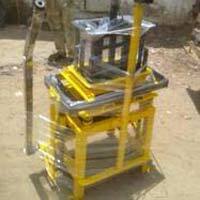 It is easily movable and is used to lay blocks on concrete floor. 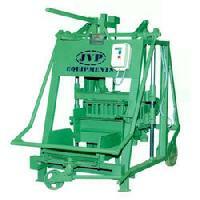 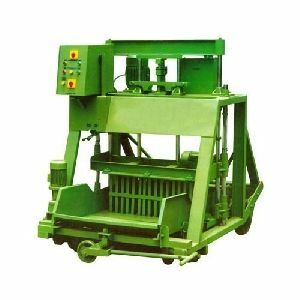 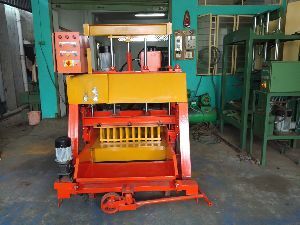 It can produce various types of concrete blocks by fixing different concrete moulds into the machine. 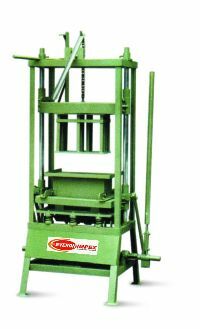 Machine Weight : 950 kGS.